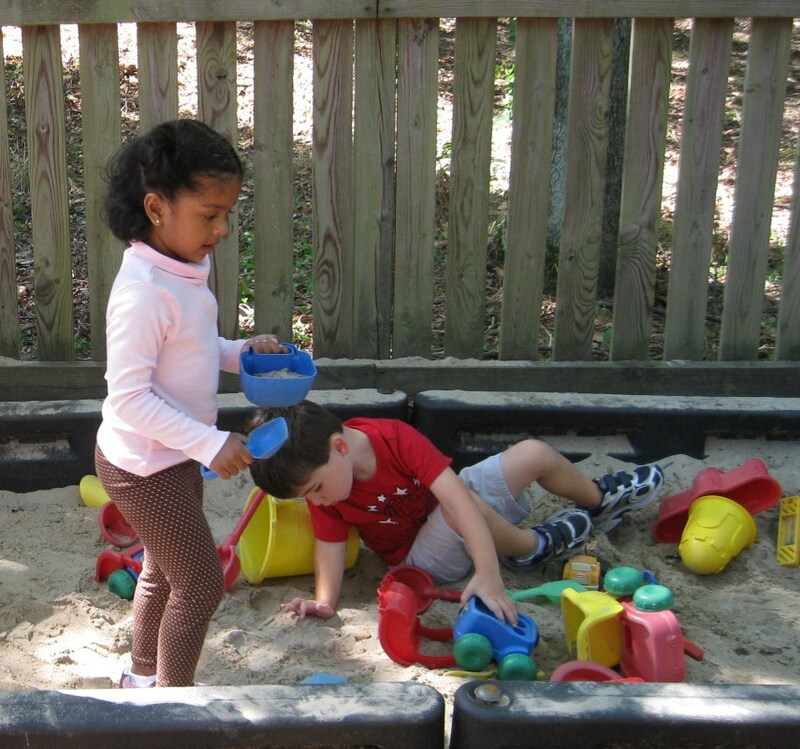 Promises is a developmental, playbased, discovery oriented preschool where every child matters. We are dedicated to helping children reach their full potential socially, academically, physically and spiritually. We believe that each child develops at his or her own rate. We are committed to individualized, child-centered learning that promotes creativity and encourages curiosity. We are located in the West End of Richmond, Virginia, just minutes from Short Pump. Our classes are in session September through May 9:00am – 12:00noon with many extended day opportunities offered throughout the school year. Extended day opportunities offered throughout the year may include Yoga Class, Art Class, Little Kicks, SPARC, CORE Kids Academy, Bricks 4 Kidz and Volley Tots.